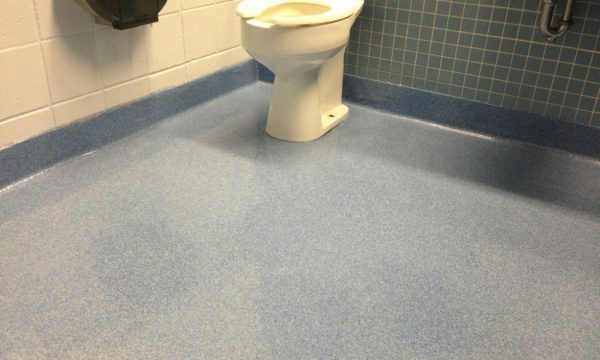 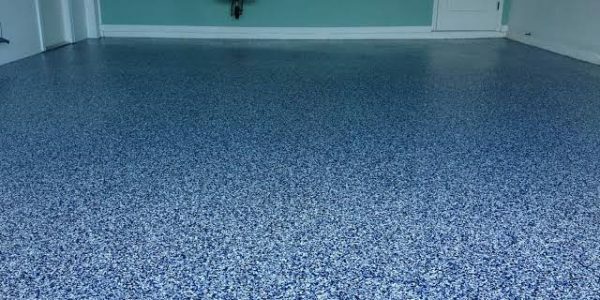 Epoxy Flake floor systems offer a great way to create beautiful, durable floors for a variety of applications. 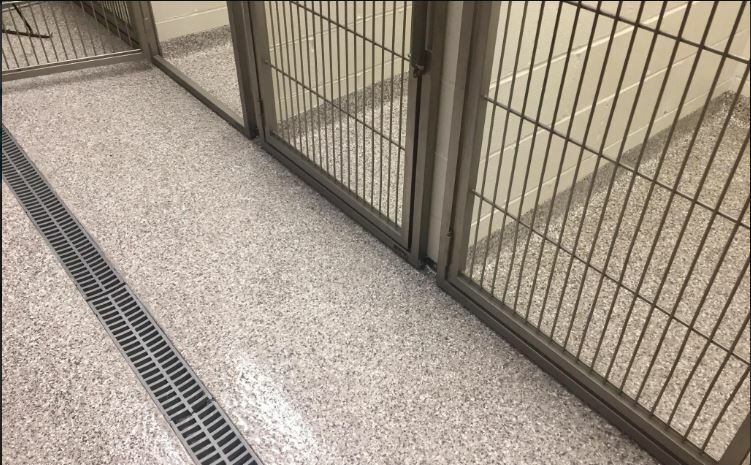 Flake flooring systems blend acrylic chips into the epoxy flooring system. 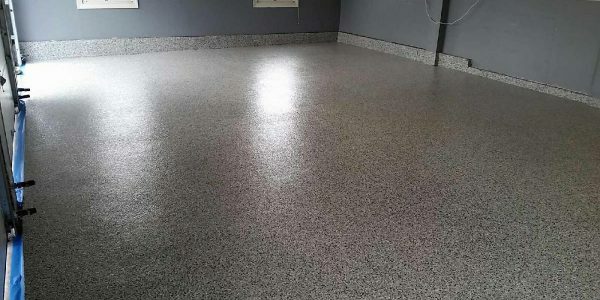 The flakes are fully distributed in the epoxy system and a clear coat is spread-ed over the surface to finish the seamless flooring system. 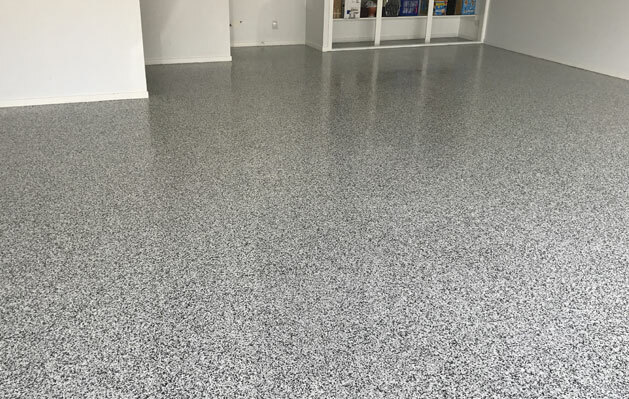 Epoxy flake floor systems are available in a wide range of both colors and flake sizes, making them a highly versatile and customizable epoxy flooring option. 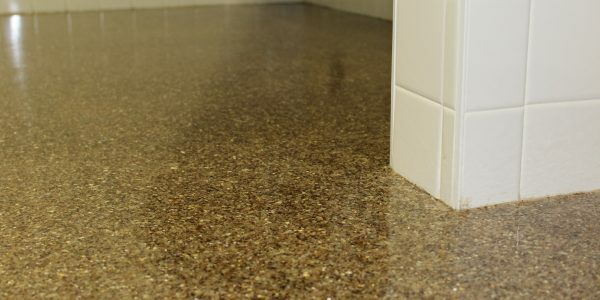 Decorative flakes in a range of natural mineral colors can be used to produce the appearance of terrazzo flooring, which is often prohibitively expensive and typically requires higher maintenance costs and frequent shut down time. 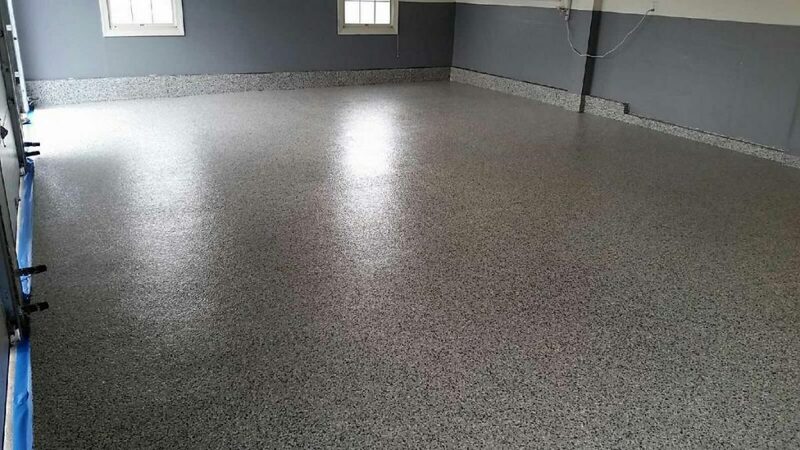 Floor coatings containing natural mica flakes can provide a beautiful, elegant appearance similar to granite floors, but without the high costs of installation and maintenance. 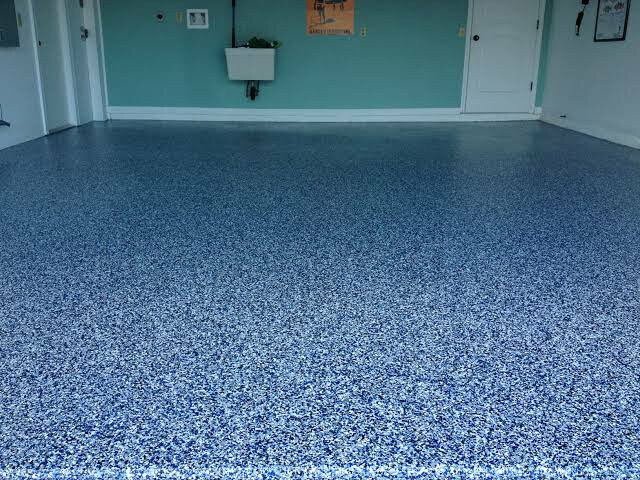 Brightly colored flakes can create a vibrant, modern look or create a visual impact by selecting multiple colors and designing a pattern of your choice. 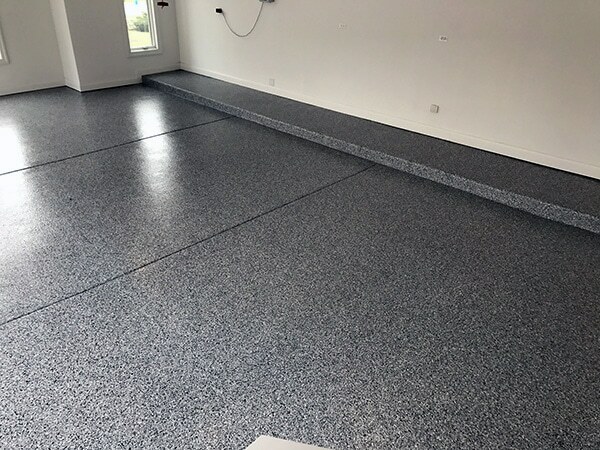 Quartz Broadcast floors are applied in multiple steps. 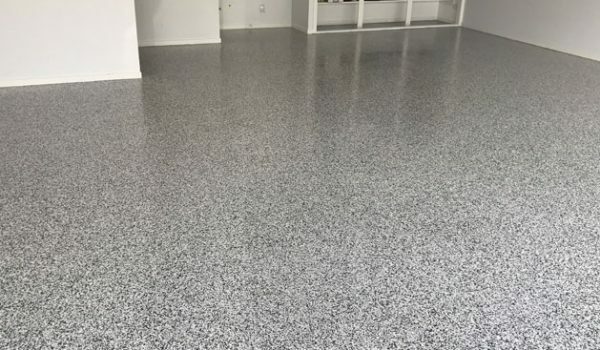 First a epoxy base coat is applied onto the floor, and then quartz (of any color) is broadcasted onto that Coat. 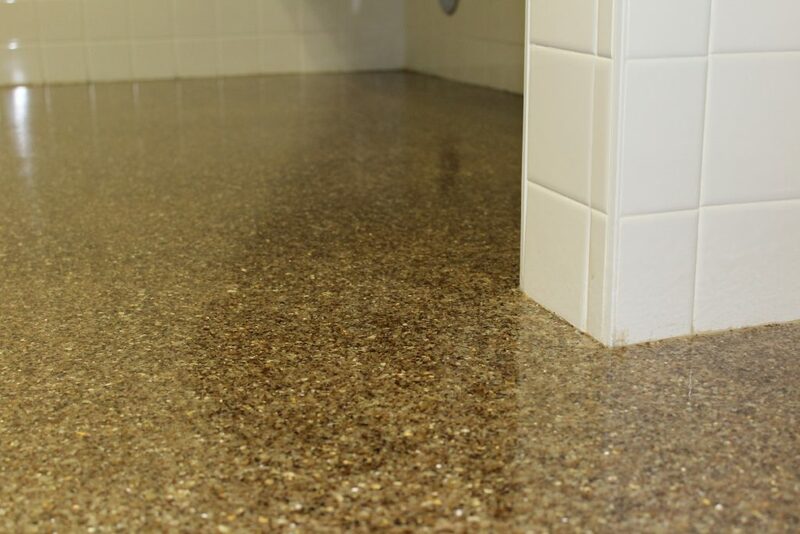 The dry quartz then soaks up much of the resin that would otherwise soak into the floor. 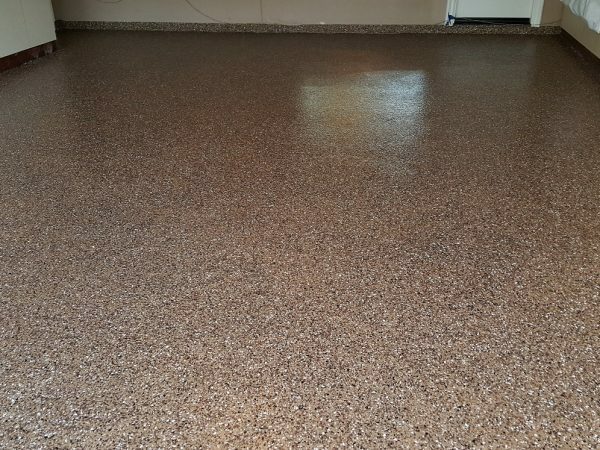 After cures, It is sealed by a clear epoxy or polyurethane coat. 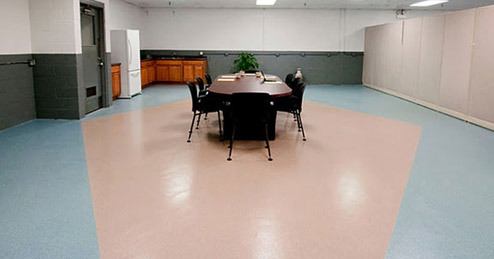 This forms a joint-less and smooth floor. 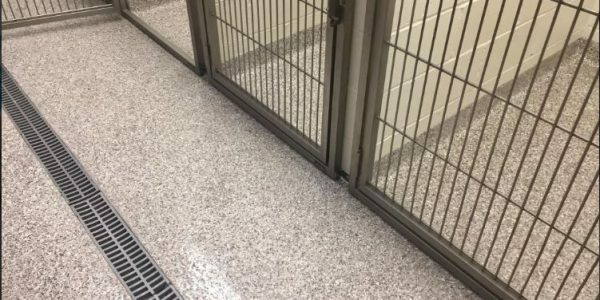 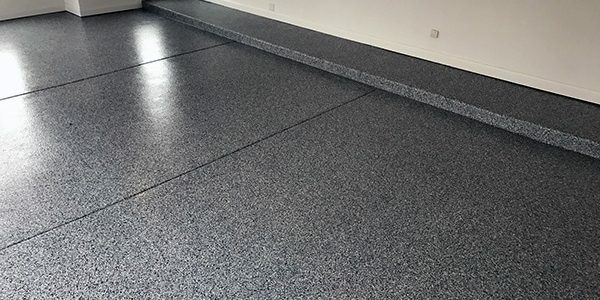 In addition to their visual appeal, epoxy quartz flooring systems also offer functional advantages such as high durability, scratch resistance, and ease of cleaning. 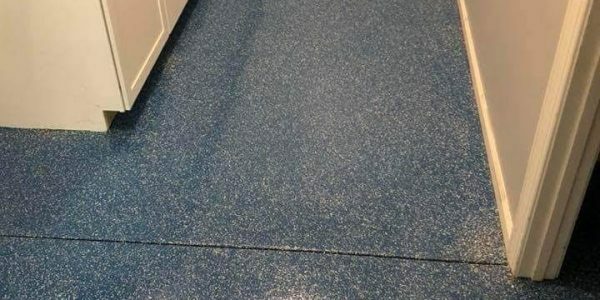 Fluid applied flooring systems create a surface that is essentially seamless, limiting the presence of nooks and crannies where dirt and debris collect over time, potentially posing a sanitation hazard in medical or food processing facilities. 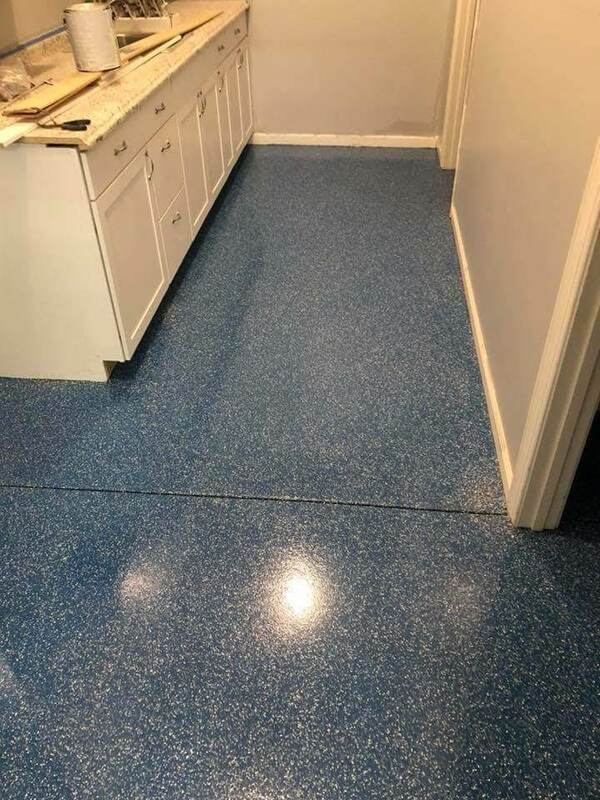 Unlike tiles and marble flooring , epoxy floor coatings do not require regular polishing, treatment, or buffing to stay in good shape, making them a low-maintenance and cost-efficient option over long periods of time.